Art Luxury Home Builder specializes in building custom estate homes, and the renovation of large homes in Los Altos CA and surrounding areas. Our homebuilding company was founded on the principles of luxury, hi-end quality, and customer service. Art Luxury Home Builder has been offering a full range of construction and remodeling services in the Los Altos area since 1985. Your home is one of your most important assets and the process of building it should be pleasant and as hassle-free as possible. 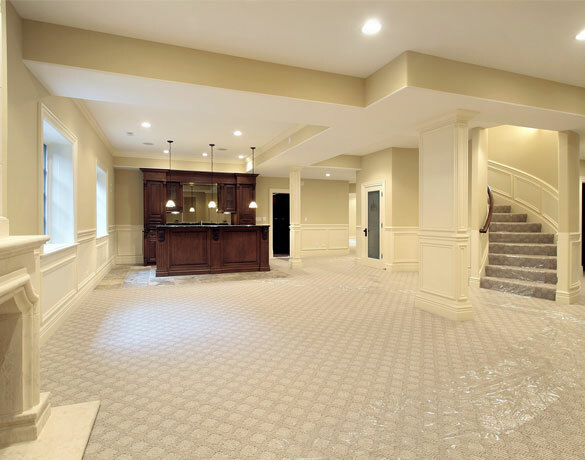 We handle every aspect of building your new home or remodeling your current one. 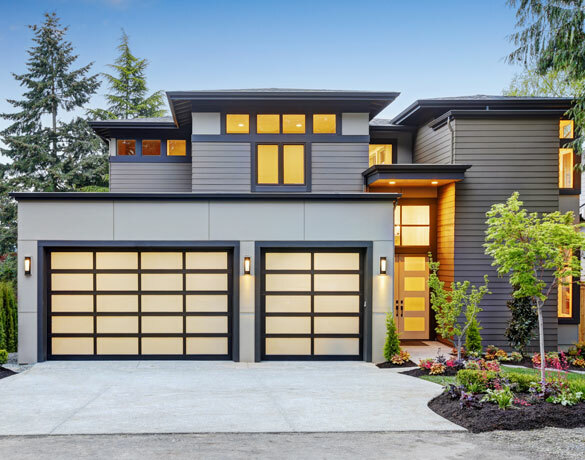 From initial teardown to the final stages of completion, Art Luxury Home Builder will handle every detail while providing excellent service with high-end results. We have established, strong relationships with architects, interior designers, landscapers and trusted suppliers with similar commitment to quality work and demanding standards. One of the most important qualities that the Art Luxury Home Builder team puts value on is customer service. We strive to provide the best service to our customers and do whatever it takes to build and personalize the home of their dreams. Art Luxury Home Builders works with only top quality materials, craftsman, and gives great attention to detail. We build to meet your custom goals and needs, therefore, no two homes are exactly the same. Art Luxury Home Builders' owner, Art Ruiz, and his team of subcontractors are all local residents of the Bay Area. They are a close-nit team that builds long-term relationships and values contributing to their community and neighbors. 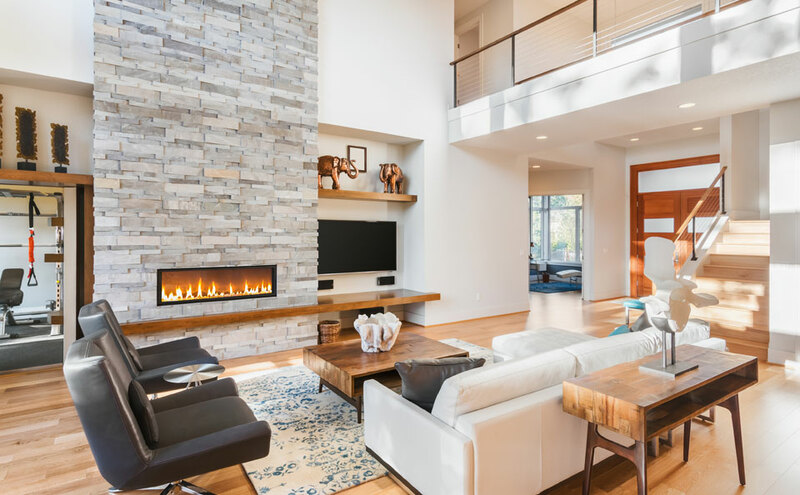 Art Luxury Home Builder aims to minimize its impact on the environment and exhibits conscious building practices that benefit the earth and generations to follow. If you are looking for a green home or to increase the efficiency of your home, we also offer green building materials and sustainable solutions.